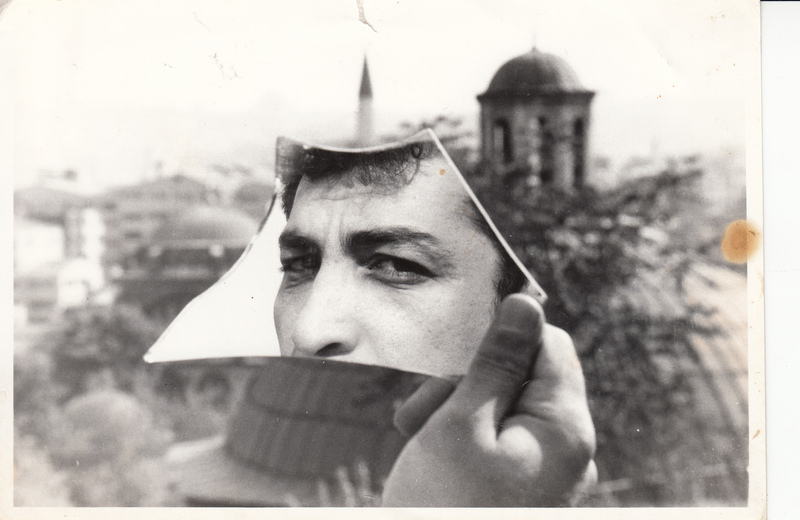 Metin Kaçan was born in Kayseri in 1961 and died in Istanbul in 2013. His family moved to Istanbul when he was only six months old. After graduating from high school, he started to participate in the world of writing with short stories that were published in various magazines. 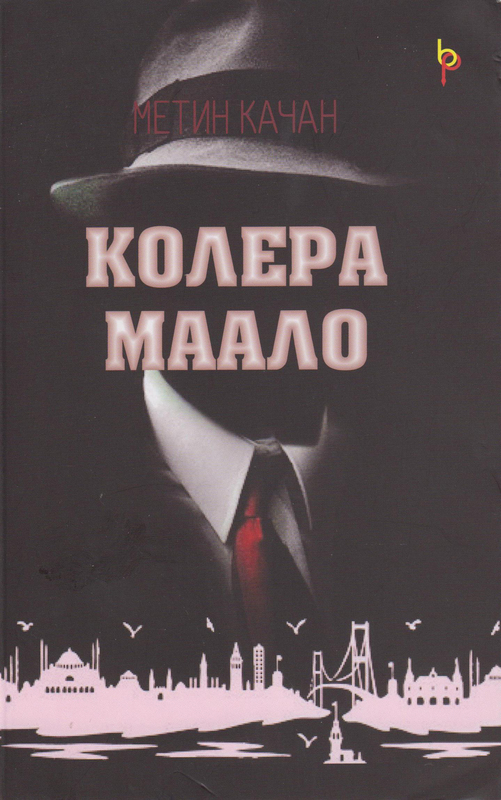 Later, his first novel, Severity (Ağır Roman), was published and subsequently turned into a movie script. The film premiered in 1997. After that, he published a graphic novel together with Kemal Aratan and Those Who Go Where They Want (İstedikleri Yere Gidenler), a novel that relates the stories of street children addicted to paint thinner and glue. 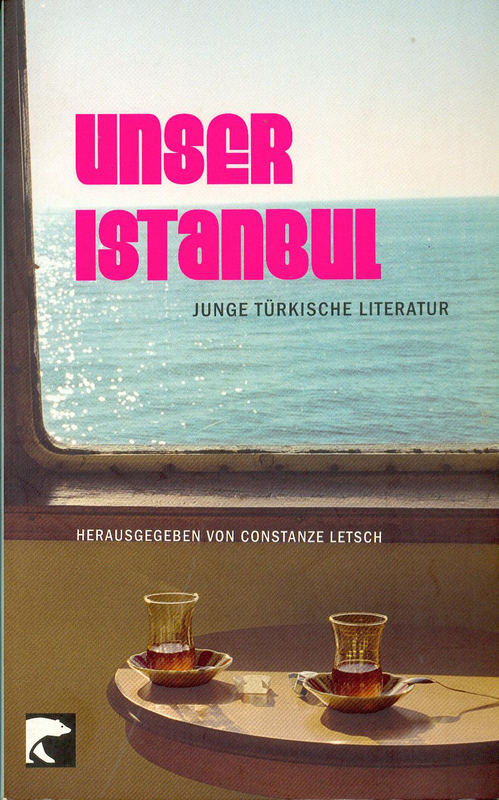 The novels Hazelnut 8 (Fındık Sekiz), Ferry to The Islands (Adalara Vapur) and the short story collection Harman Kaplan (Harman Kaplan) are the author’s last works. Severity was staged by the State Opera and Ballet in December 2002, and by the Dokuz Eylül University’s Theatre Department in Izmir in January 2003. Metin Kaçan’s short stories were published in various Turkish and international anthologies and writings on the author were collected and published under the title Cervantes’s Nephew (Cervantes’in Yeğeni).